Whether you're rolling out on an all-day gravel tour or clipping in for a harried series of post-work intervals, your cycling gloves' jobs are equal parts moisture management and chatter diffusion. The Giro Tessa Gel Gloves has both roles covered, using a synthetic palm/upper combination to maximize breathability and situating a bit of gel cushion between your hands and the hoods. Though the gloves are built to keep your hands dry, the accumulation of moisture is inevitable in the hottest conditions, and that can lead to hands that slip around inside the gloves. In our experience, no gloves are immune to this. 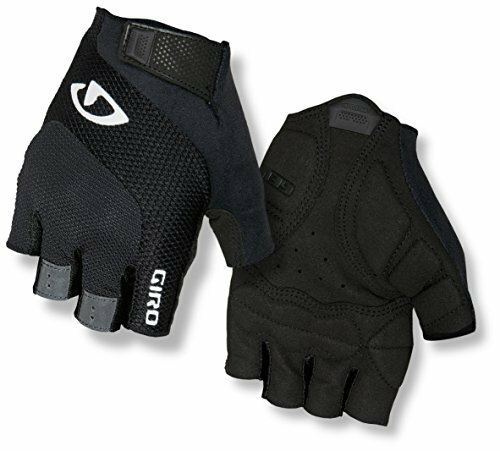 Giro's Super Fit aims to minimize this by, in part, constructing the palm from multiple panels arrayed to minimize the risk of bunching or of an ill-fit that encourages those slippery moments.